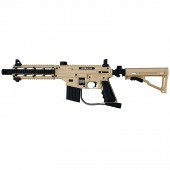 Paintball players have long wished for a high performance paintball gun that incorporates a realistic tactical look at an affordable price. 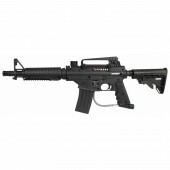 With the introduction of Tippmann TPN series paintball guns they don't have to wait any longer. 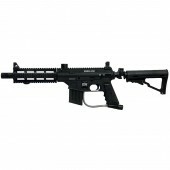 Tippmann TPN Series Paintball Guns There are 4 products. Tippmann has always been an industry leader in providing quality, durable paintball guns that allow for multiple upgrades over the long term. With the new TPN series markers like the Bravo One Elite you can have all the staple Tippmann features you expect, but packaged together with quality tactical upgrades like combat stocks, barrel shrouds and magazines right out of the box.